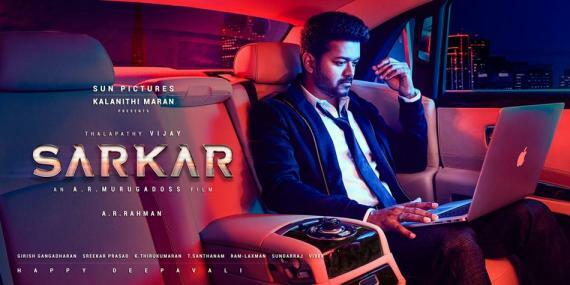 Ever since the unveiling of the Sarkar first look, it has gone on to invite trouble for its depiction of ‘Thalapathy’ Vijay smoking a cigarette. 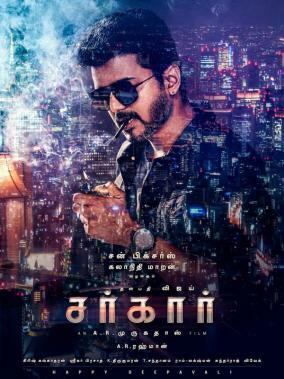 The Sarkar first look poster with Vijay smoking a cigarette went on to draw major ire from Pattali Makkal Katchi leader Anbumani Ramadoss, who stated it only promotes smoking. 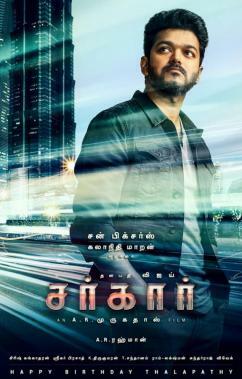 Meanwhile, the Public Health Department has now issued notices to Vijay, director A. R. Murugadoss and production house Sun Pictures to take down all the promotional images from all platforms. It is also stated legal action will be initiated against them and the film if the images are not taken down. 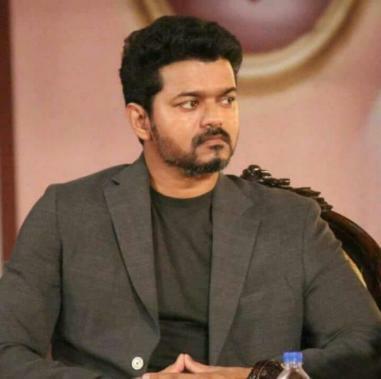 Furthermore in their notice, they have requested the Tamil film industry to lend a helping hand and cooperate to bring down smoking among youngsters. It now remains to be seen what the Sarkar team goes on to decide next.